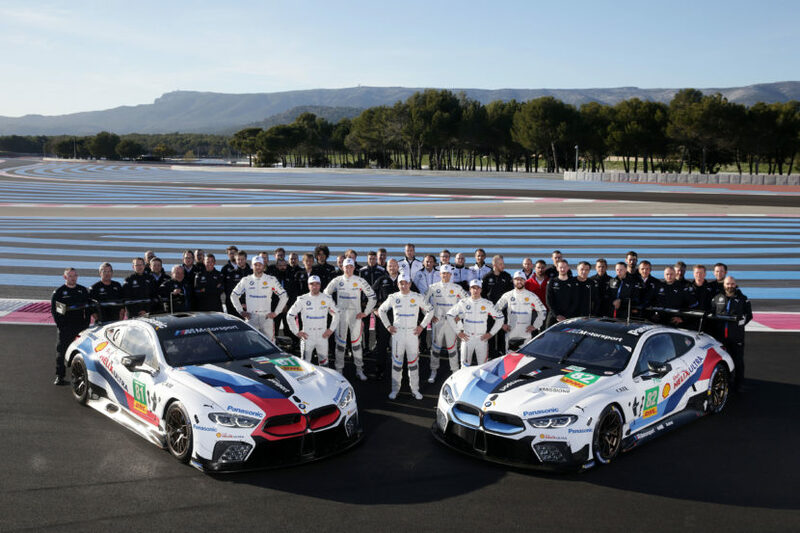 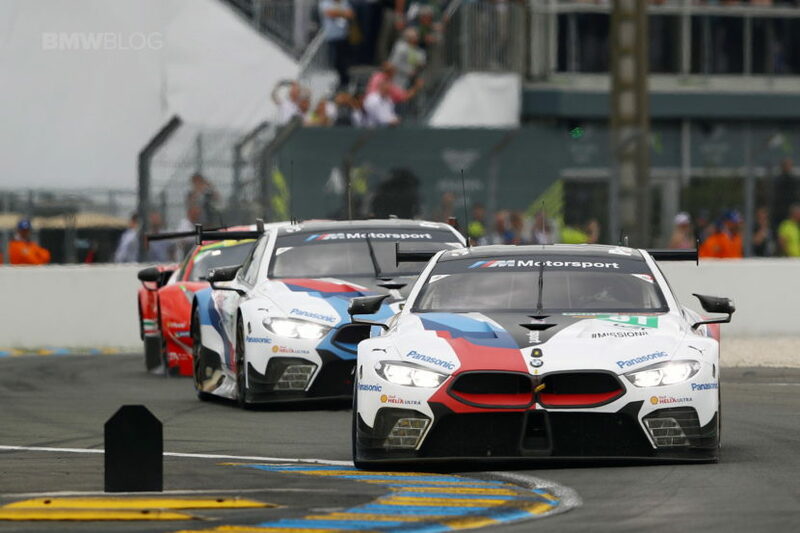 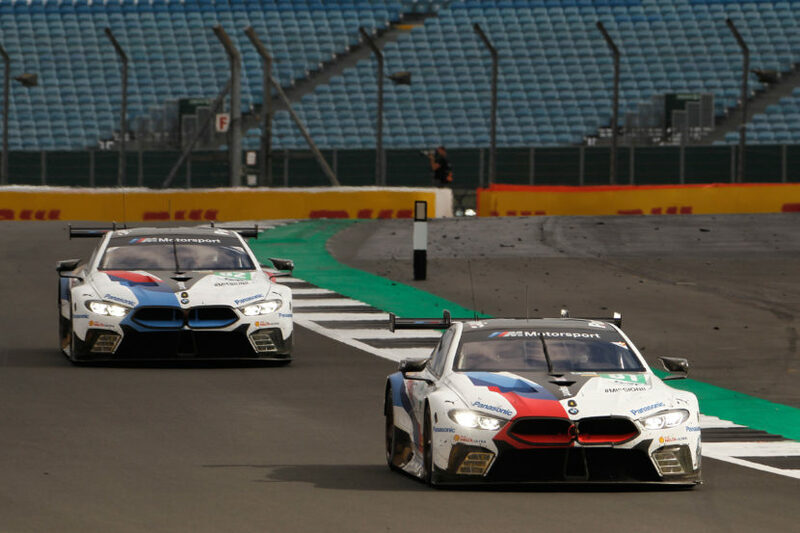 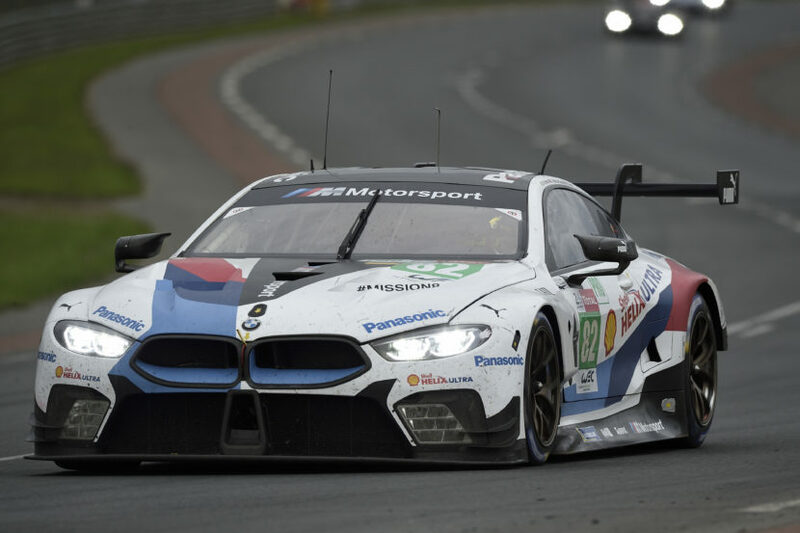 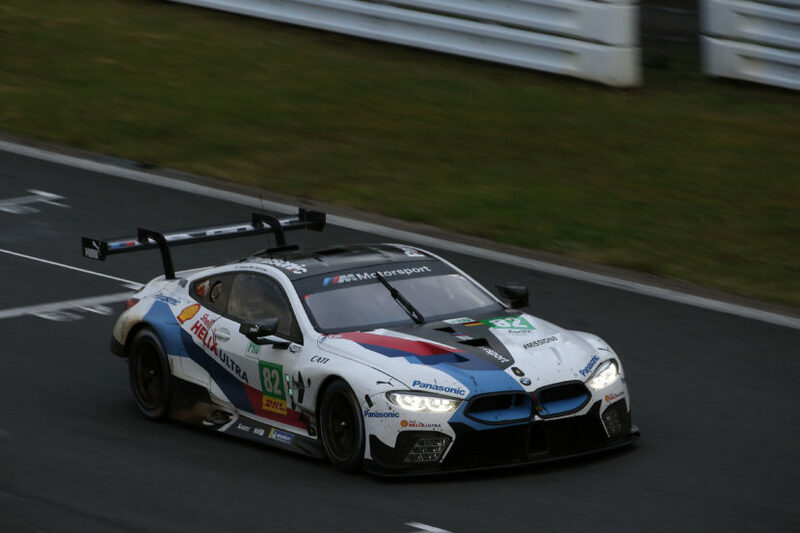 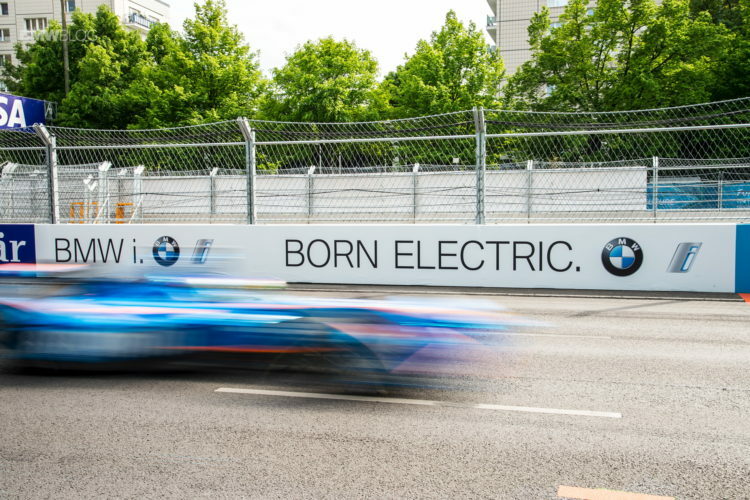 New racing rules: Could BMW be competitive again at Le Mans? 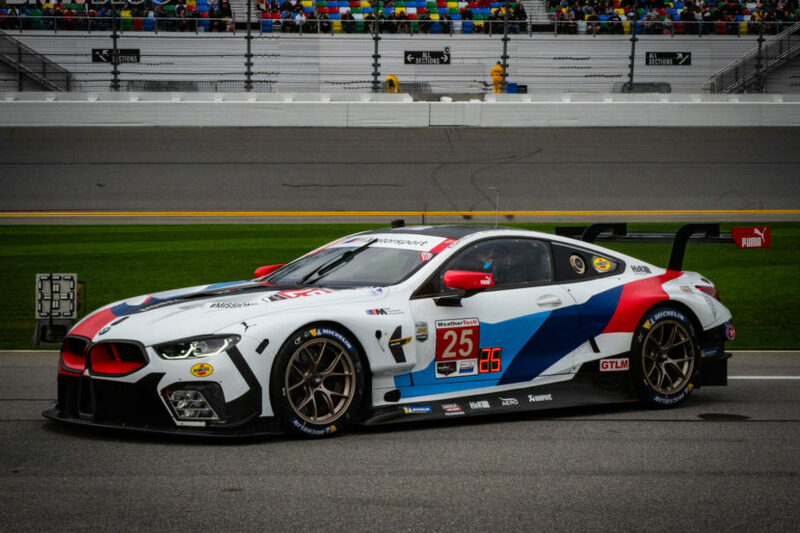 Rendering: Future BMW M8 GTE? 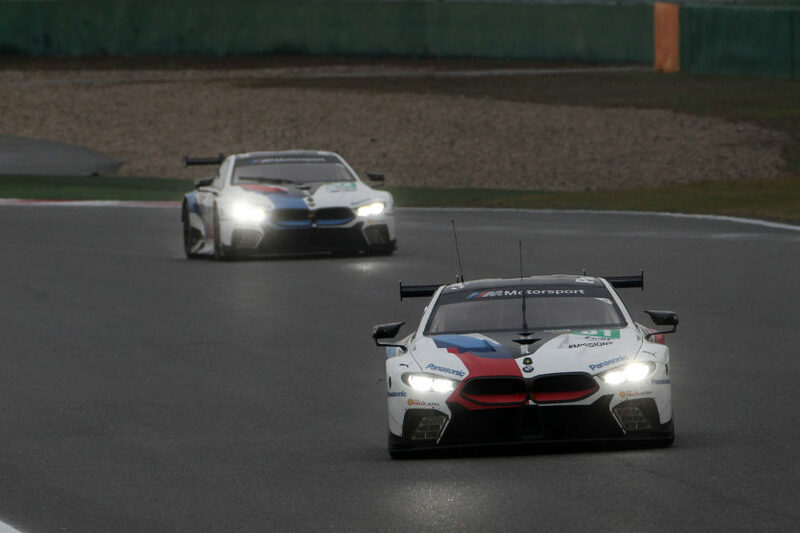 BMW has allegedly ruled out a LMP1 program for the new-for-2018 LMP1 regulations.